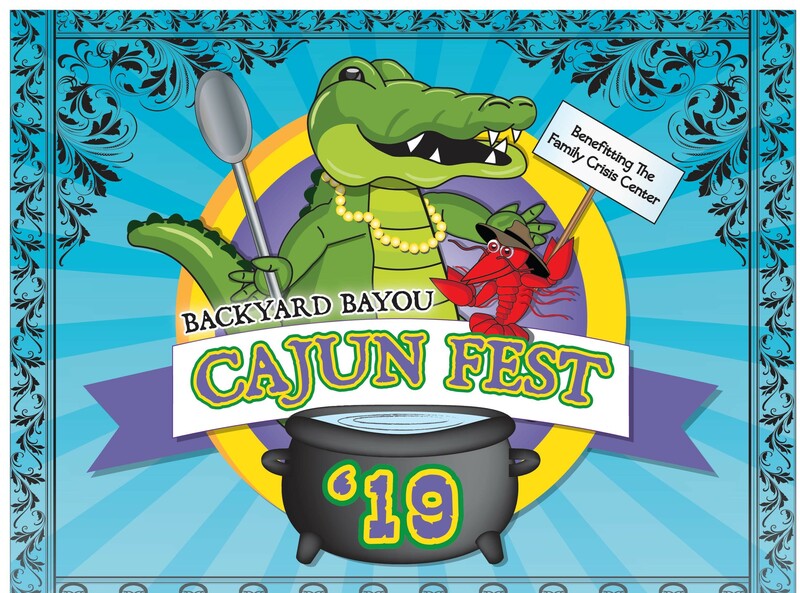 Join us as we have a wonderful, Cajun, fun-filled evening, while raising funds for the families you have helped us to serve over the past 30 years. Your support makes it possible for families faced with surviving domestic or sexual violence to receive the help they need to move forward in a positive, life altering way. 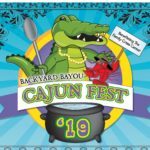 It is sure to be a festive time with fabulous food, music, and art! If you would like to be an event sponsor, please call our office at 870-253-9691 before purchasing tickets online. Every year the Family Crisis Center holds a variety of special events to raise awareness about domestic violence and sexual assault. All the proceeds from these events go to help the victims that come to us for aid and to our prevention and education programs.